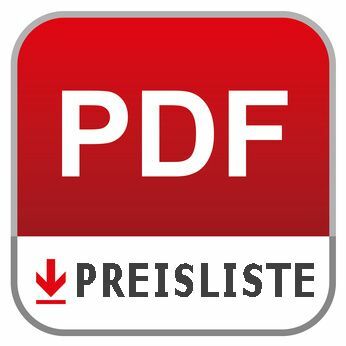 CEC Wheels / Es gibt 16 Produkte. 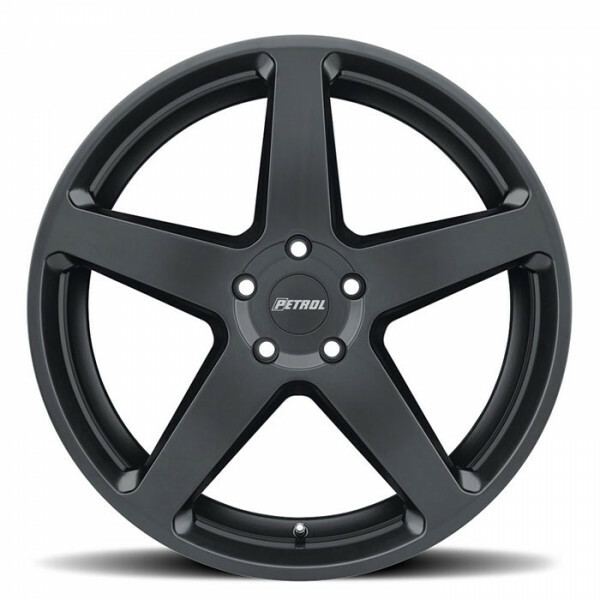 The c632 is a lightweight 3-piece forged alloy wheel that was designed to be noticed. 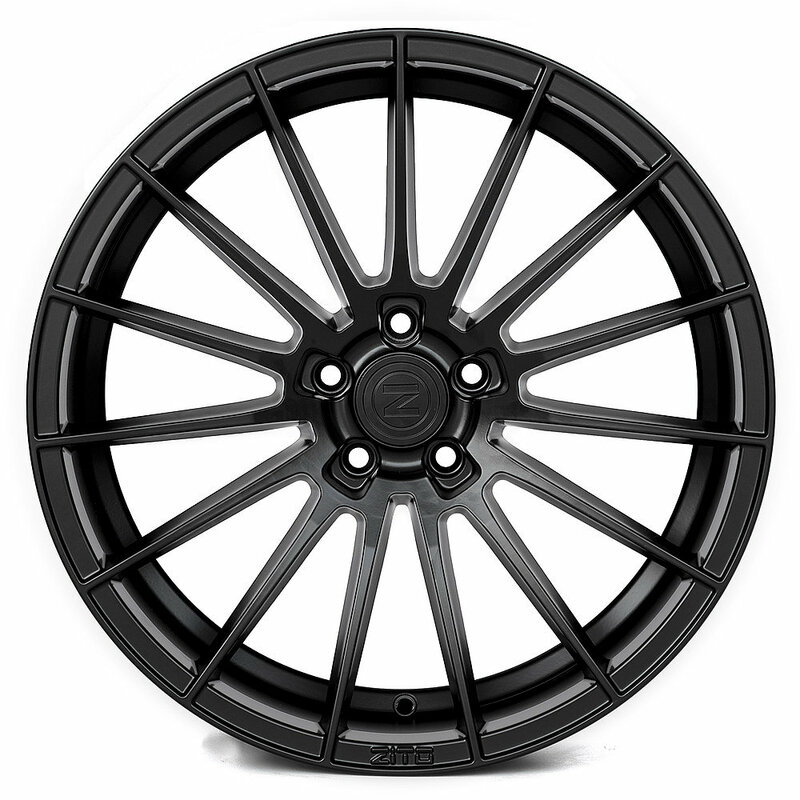 The c633 is an ultra lightweight 3-piece forged alloy wheel with hidden rivets. 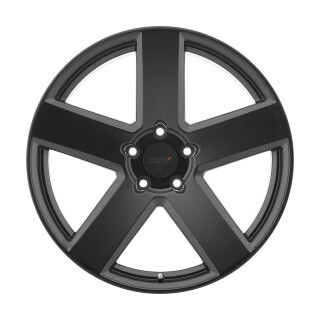 The c863 is a classically styled monoblock wheel offered exclusively in 22” sizing for luxury SUVs and full-size passenger cars. The all new c882 monoblock wheel replicates the bold, sophisticated styling of the c882 Forged wheel with monoblock construction, making it accessible to a wide range of passenger cars. 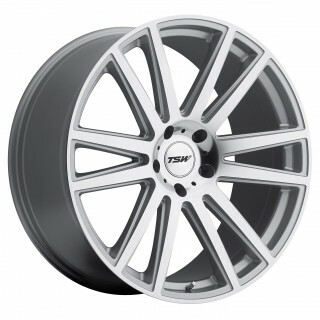 The c882F Forged is an ultra lightweight forged monoblock wheel. 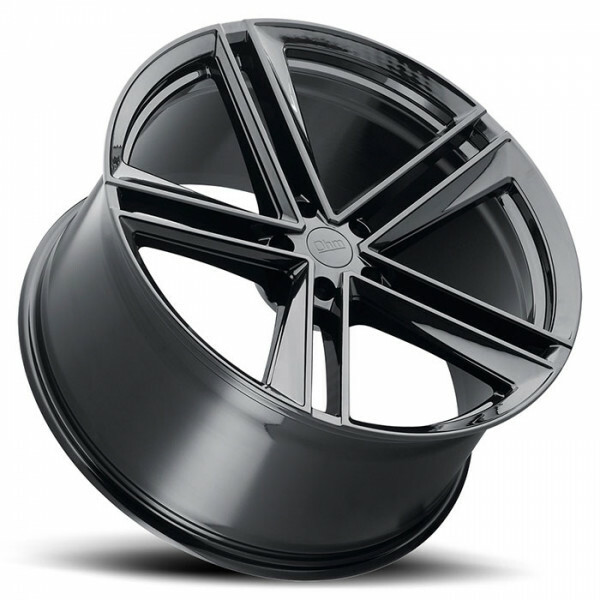 This sleek yet strong split five spoke style is specifically designed for today’s luxury and exotic automobiles. 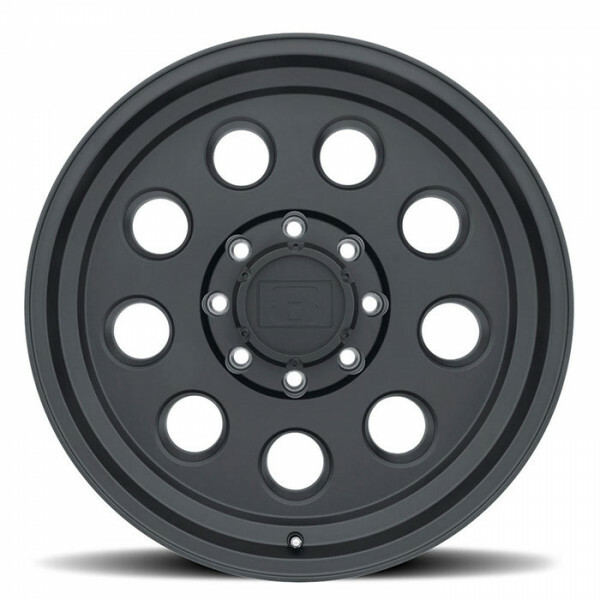 The c882 forged center lock wheel is available exclusively for Porsche center lock applications in 20” diameters. 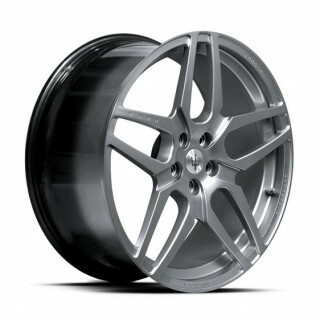 The c883 Forged wheel combines attractive split seven spoke styling with lightweight forged construction. 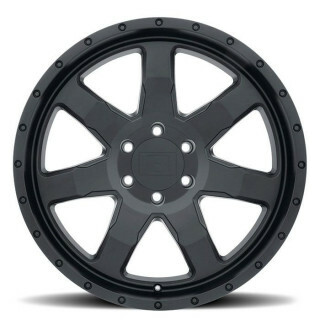 The c884 Multi-piece Forged is an ultra lightweight 3-piece forged alloy wheel with hidden rivets. Introduced at the 2012 SEMA show, The c885 Multi-piece Forged is an ultra lightweight 3-piece forged alloy wheel with hidden rivets.